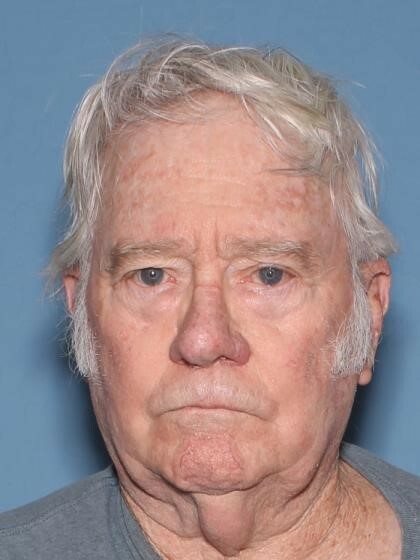 Jack Beck was last seen leaving his residence in the area of Country Club and Rio Salado Parkway in Mesa on 06/10/16 around 1000 hours. 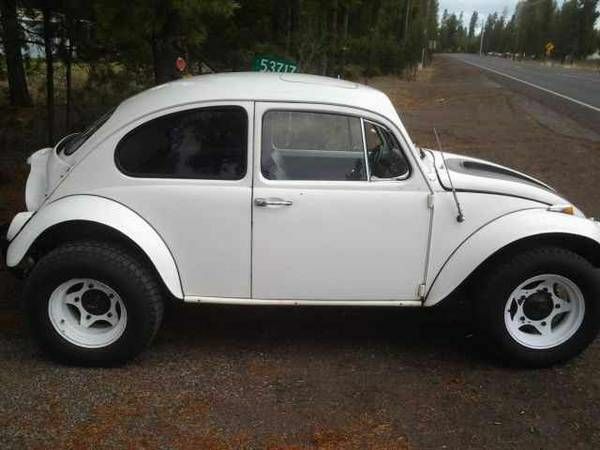 He left in his blue/white 1965 Volkswagen Baja. Jack has not made contact with anyone and will not answer his phone. Jack may be difficult when approached. Does not believe he has any medical issues. Anyone having information regarding this case is asked to contact Mesa Police at 480-644-2211 or Investigator Gonzales at 480-644-2487. Jack suffers from Dementia and high blood pressure.